Dorothy Parker, considered one of America’s greatest writers and renowned for her wit, adored the finer things in life. 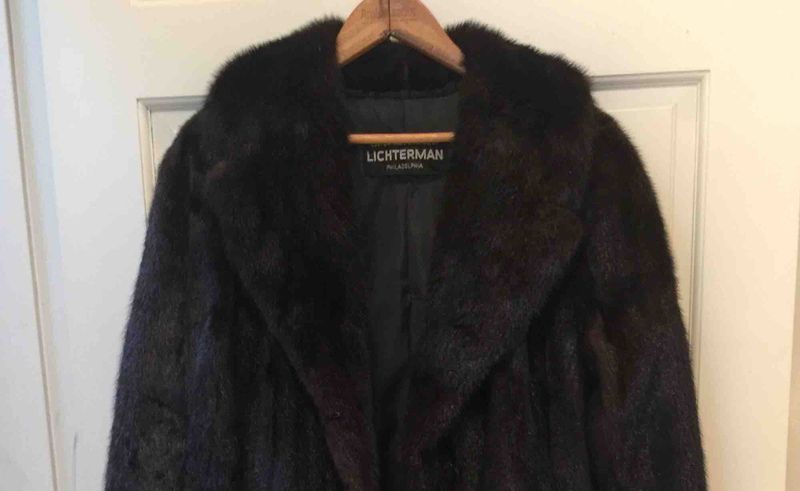 She famously said, “Take care of the luxuries and the necessities will take care of themselves.” This Kickstarter project is simple: to purchase Mrs. Parker’s vintage mink coat from a collector and bring it back to her hometown, New York. Backers can WEAR the coat. The project is to raise enough funds to purchase the coat, ship it back to New York, and have it professionally cleaned and stored. The coat will then be brought to the landmark Algonquin Hotel on special occasions. Backers (at certain levels) can wear the coat. Going forward the coat will be used to raise funds for nonprofit organizations that help others. Mrs. Parker was deeply involved in charity work and social justice causes; she bequeathed her estate to Dr. Martin Luther King, Jr. The Dorothy Parker Society will manage the care of the coat and bring it out to raise money in the spirit of Mrs. Parker for needy organizations that support women, minorities, and social justice. The fiftieth anniversary of Dorothy Parker’s death is in 2017 and we can use this coat for worthwhile charities.